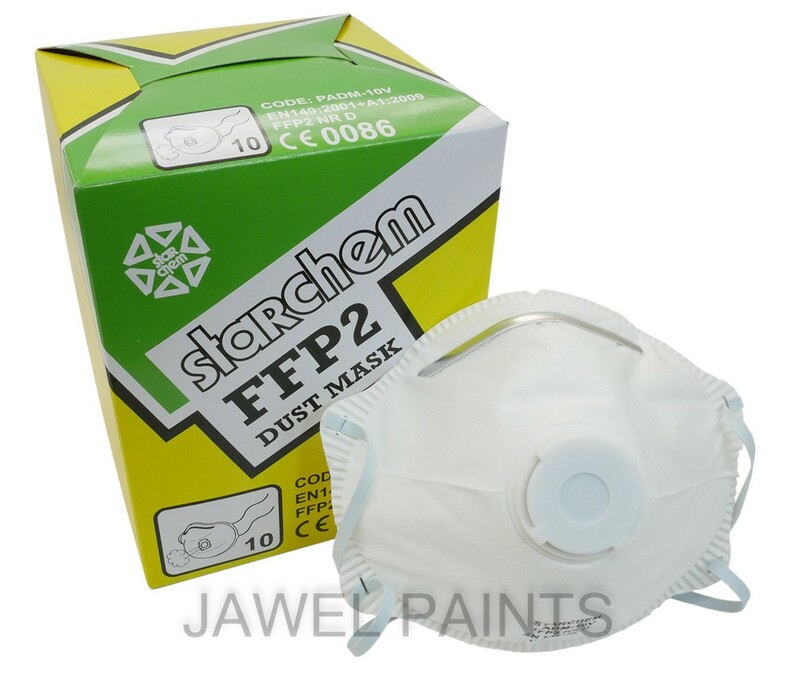 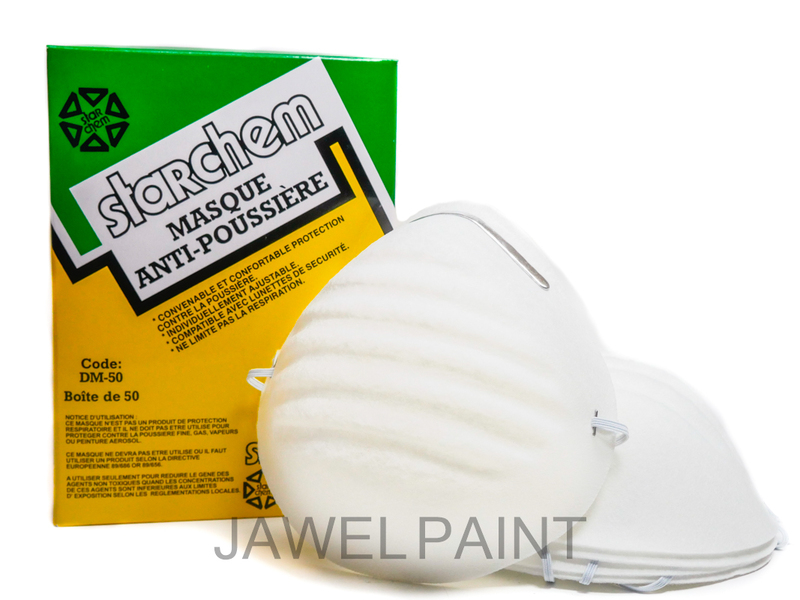 Starchem DM-50 Disposable Face Mask PK50, Ideal for General use. 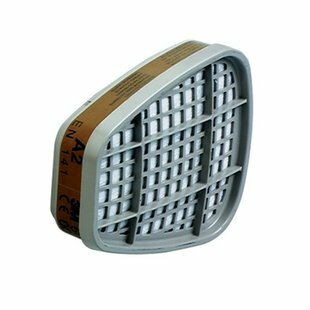 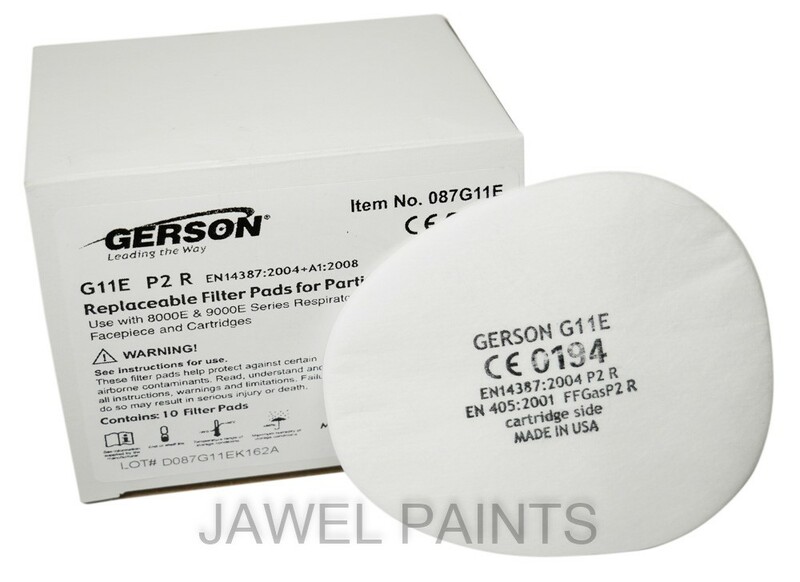 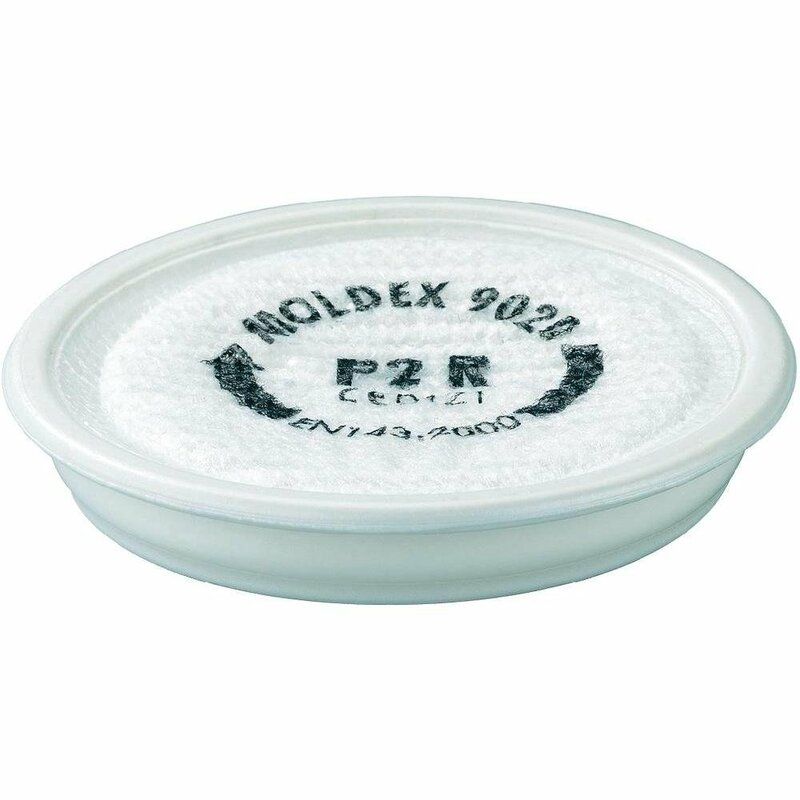 Pre-Filter for Gerson Mask PK10 087G11E. 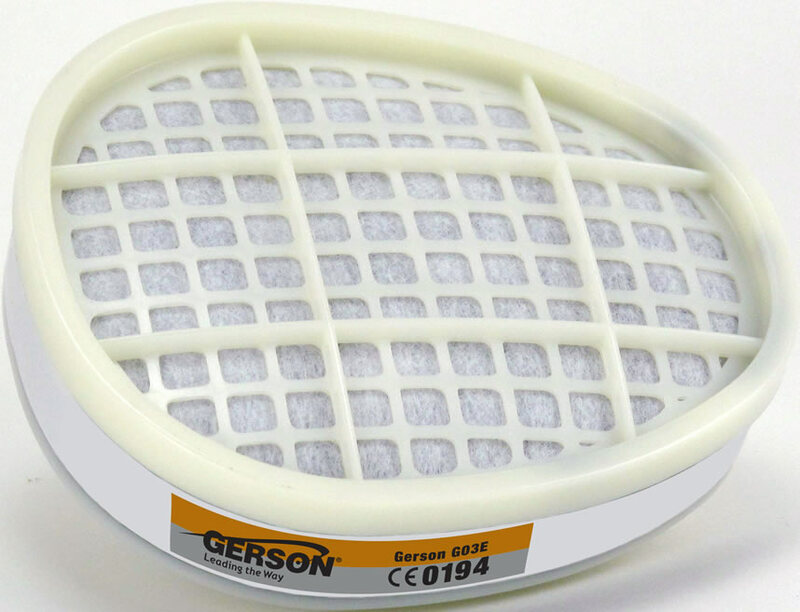 Replaceable Filter Pads For Particulates. 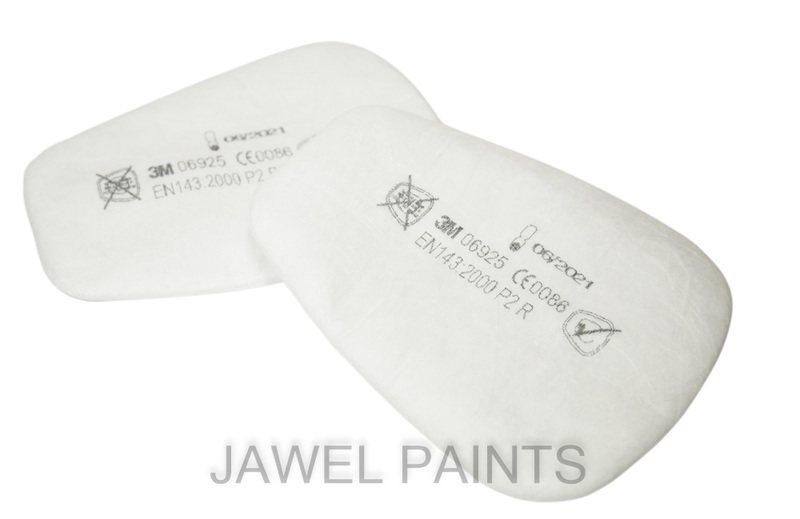 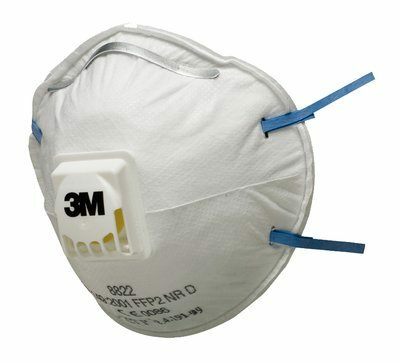 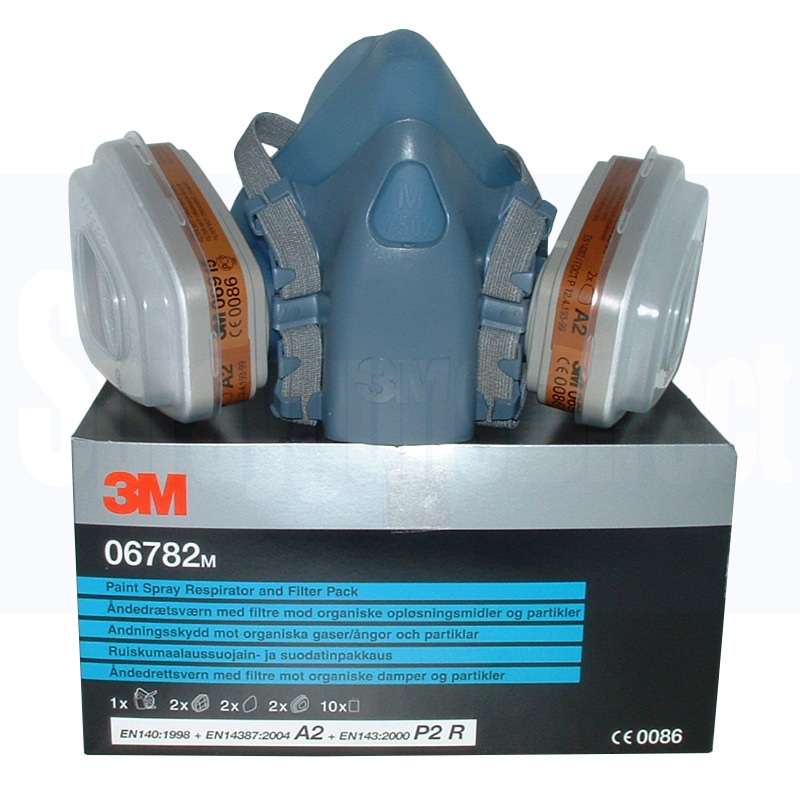 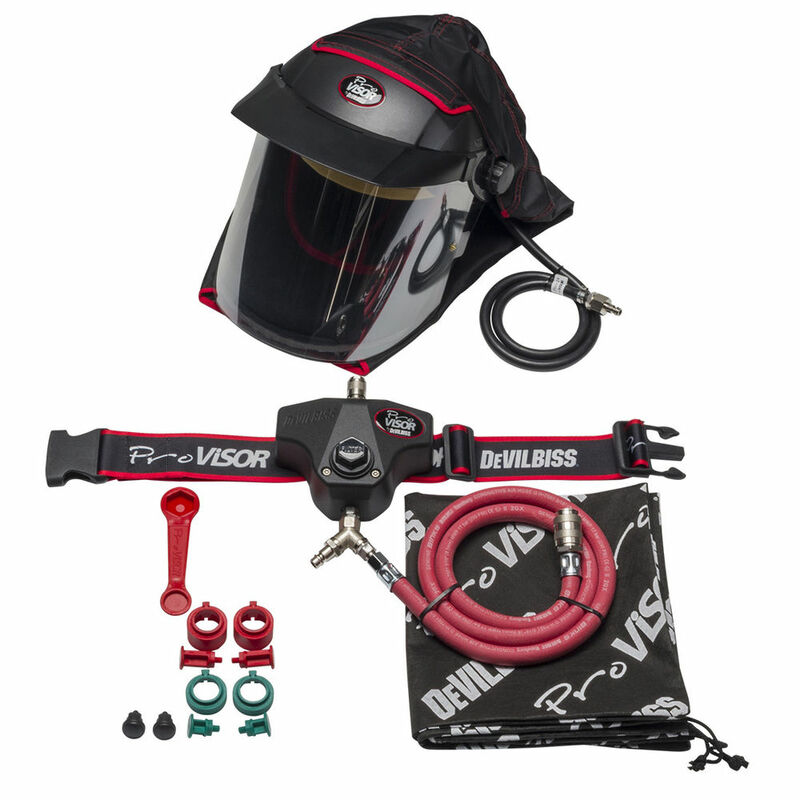 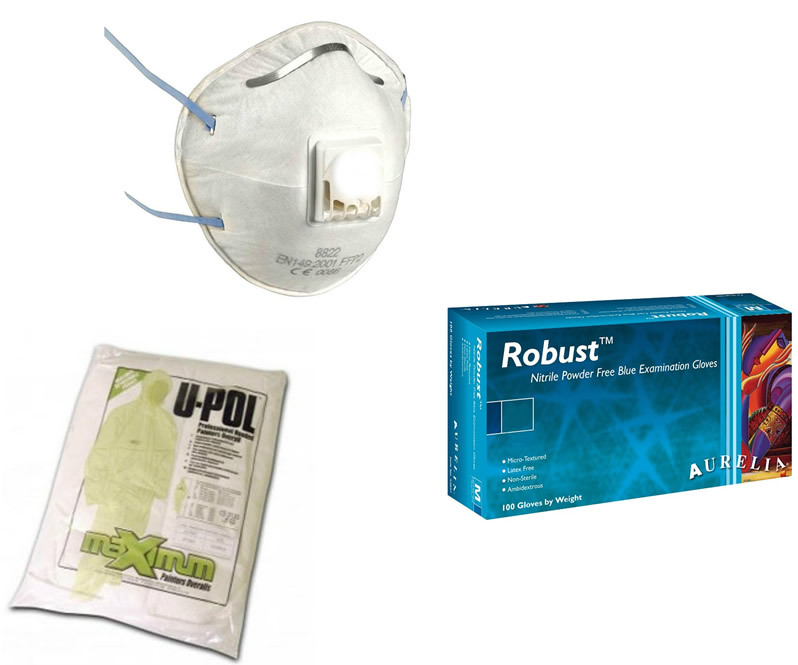 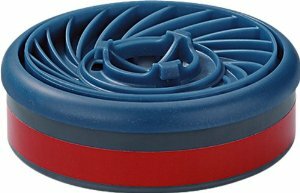 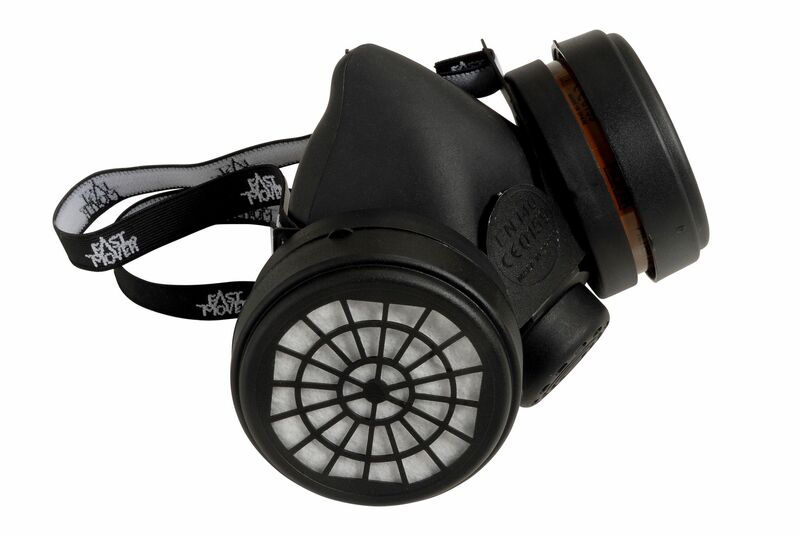 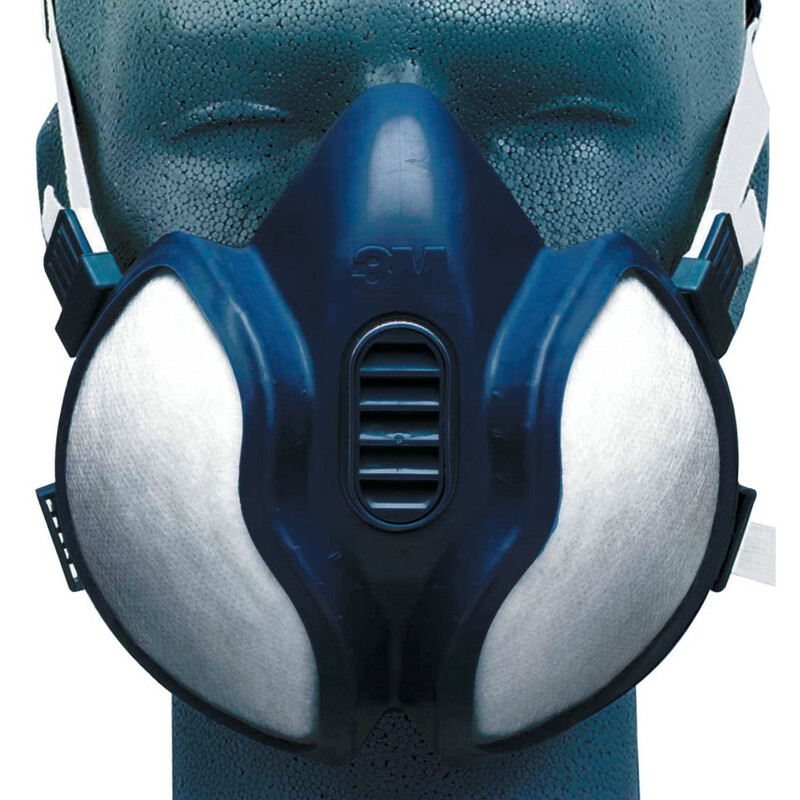 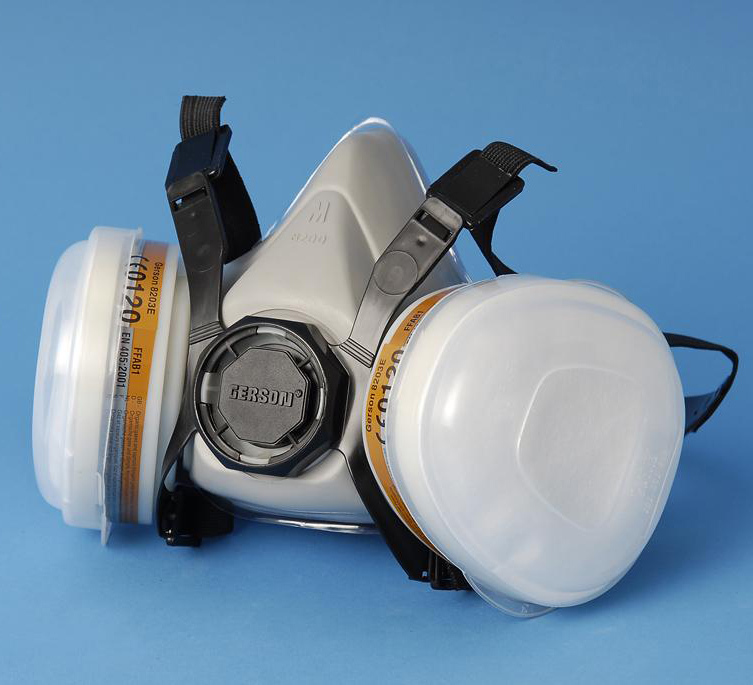 Use with 8000E & 9000E Series Respirator.